Who will be the best babysitter on the block? You! 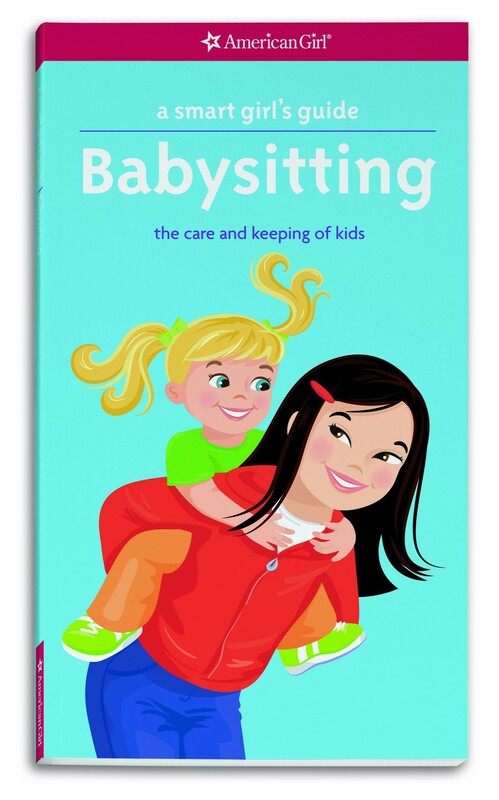 Inside this newly revised guide, you'll find professional tips and tricks, quizzes, secrets from real sitters, and safety how-to information that will keep kids and parents asking for you. You'll learn how to care for kids and become a wiz at changing a baby's diaper properly, calming a crying child after her parents leave, and even making a picky eater happy and full. 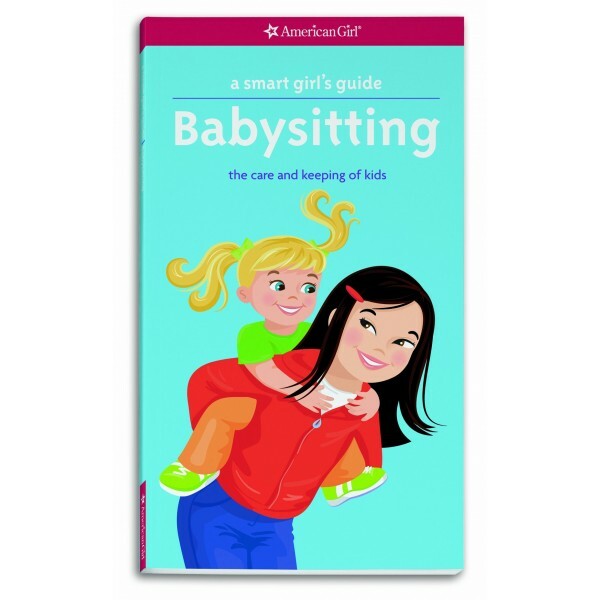 Also available is the Super Sitter's Playbook, full of ideas, activities, and checklists, and the Babysitter's Business Kit along with other material to assist in starting a babysitting business.